Grade I listed restored building of five wings, four of which surround large courtyard. Construction began in 1775. New Wing, overlooking Waterloo Bridge, dates from 1850 by Sir James Pennethorne. Our year-round cultural programme spans the contemporary arts in all its forms including events and exhibitions with recent highlights including PJ Harvey’s Recording in Progress, Big Bang Data, Orhan Pamuk’s Museum of Innocence, Daydreaming with Stanley Kubrick, Björk Digital, Malick Sidibé: The Eye of Modern Mali and Utopia 2016: a Year of Imagination and Possibility. We also present annual festivals such as Pick Me Up (graphic arts), Now Play This (games), 1:54 Contemporary African Art Fair and Photo London. 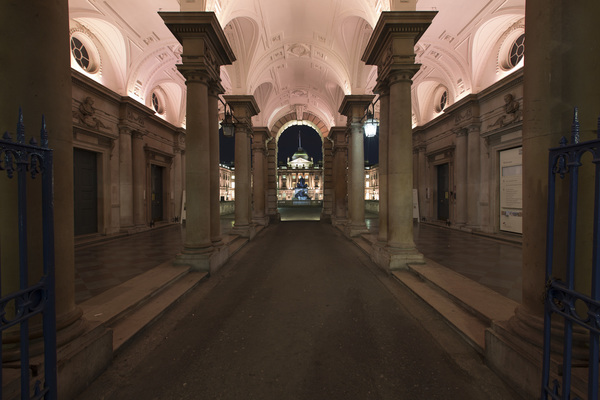 Through the seasons, the beautiful Edmond J. Safra Fountain Court hosts Summer Series (live music), Film4 Summer Screen and Skate at Somerset House, plus art and design installations from the likes of Ai Weiwei, Marc Quinn and London Design Biennale. From one-person start-ups to successful creative businesses, Somerset House is home to possibly the largest creative community in London. Our residents include 100 organisations from the arts and creative industries: Courtauld Gallery and Institute, King’s College London Cultural Institute, British Fashion Council, Clore Leadership Programme, Dance Umbrella, Fuel Theatre, Improbable, Music for Youth, MOBO, National Youth Orchestra, Sorrell Foundation, plus others ranging from advertising, branding, PR agencies and film production, to social enterprise and business support organisations. 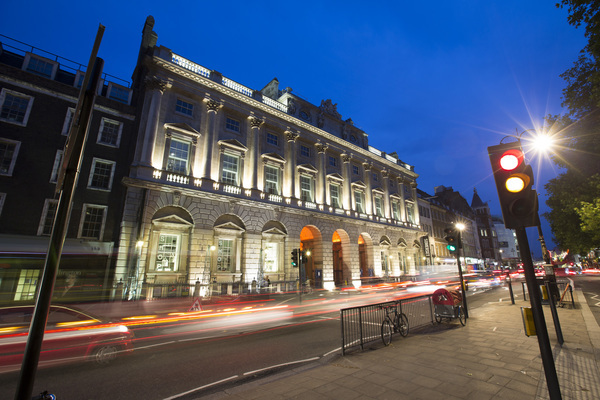 The Somerset House Exchange provides co-working space for 120 small businesses and start-ups. Within Somerset House Studios, our community of artists, makers and thinkers, there is Makerversity, a pioneering collection of emerging maker businesses which we have supported since its launch. 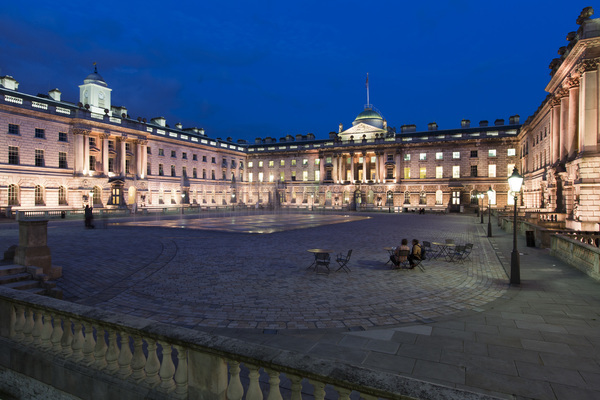 From its 18th-century origins, Somerset House has been a centre for debate and discussion including the first home of the Royal Academy of Arts and other learned societies – an intellectual powerhouse for the nation. For over 200 years the building housed various government departments including births, marriages and deaths and the Inland Revenue until Somerset House Trust was established in July 1997 to conserve and develop Somerset House as an arts centre. 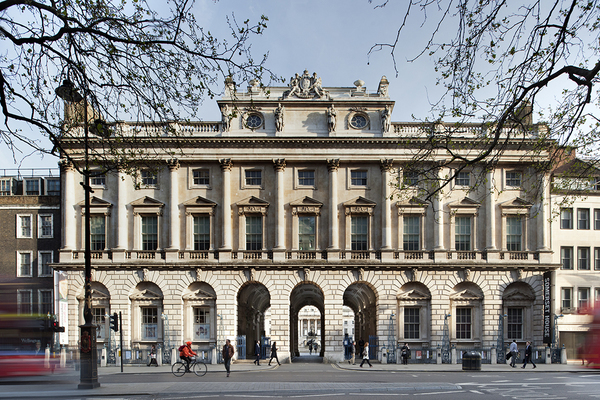 After a campaign to open Somerset House to the public, we once again became a home for arts and culture in 2000.